Los Angeles is quickly becoming the Mecca for underground electronic music. Coincidently taking place right now is the blending of Hip Hop, Rock, R&B, and Electronic Bass music. The lines have been blurred, but one Angeleno collective is pushing boundaries of Bass music and taking from all styles to form their own unique sound. 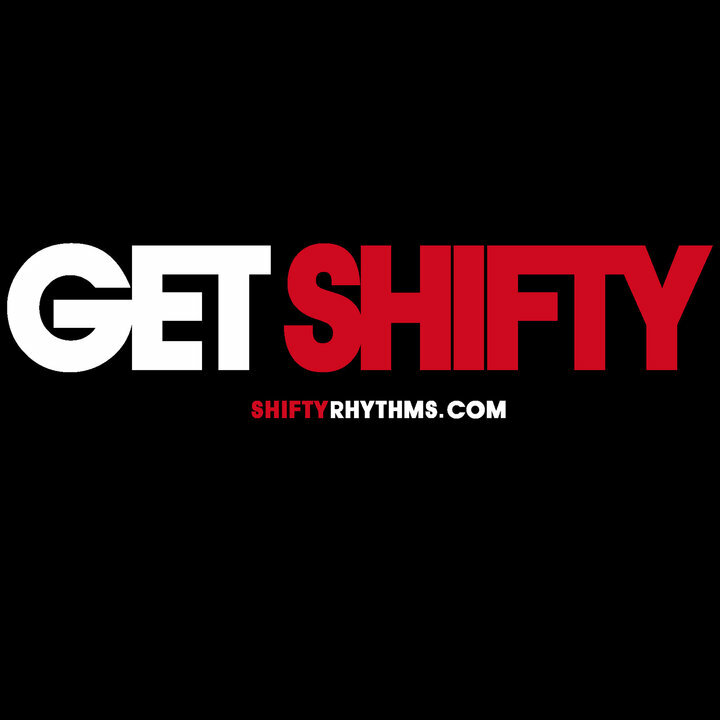 Shifty Rhythms is one of the freshest collectives in Los Angeles. 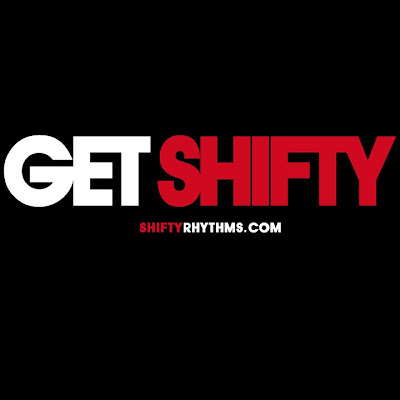 A roster of next level producers, rappers, and DJ's has made Shifty Rhythms one of the favorites to change the landscape of music. From events to EP releases, there is no stopping this collective. Top releases and great music, its no wonder why the likes of Diplo, Brenmar, and many others have shown support for Shifty Rhythms. And to think this all began in a college dorm.